As I’ve mentioned before, I am an entertainer at children’s birthday parties, through Little Stars’ sister company Party Stars. Charlie has run Party Stars for many years now so she knows what makes a good party! 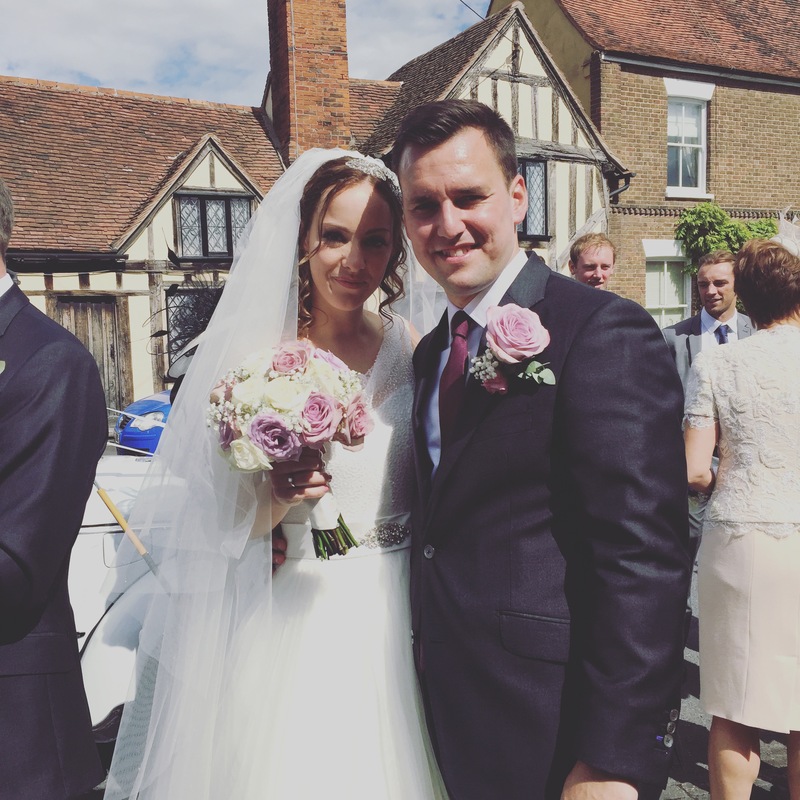 Her wedding was a pretty awesome party, so trust me, she knows what she’s doing!! So, Charlie has created a few top tips over on her blog (http://littlestarsworkshops.co.uk/blog/Charlie), which I think are a must read! So what makes a good party? Whether you are going for a party in a hall or at home decorate the venue. It gives the space a sense of occasion and looks fantastic on pictures. If you are having a party for younger children then party boxes filled with goodies are a great idea. However, platters of party food passed round works really well for older children. Everyone always comes to a party with a gift (it would be rude not to). It is a good idea to have a gift table to place the presents. Have a pack of white sticky labels and a pen and write the child’s name on it, this will make sure you know who the gift is from later. Most people save the presents to be opened at a later date rather than during the party. Thank you cards or letters are a must. Take a photo of your child or even the whole party and use it on the thank you cards as this acts as a special moment of the party. Getting your child to write the cards themselves really adds a personal touch. 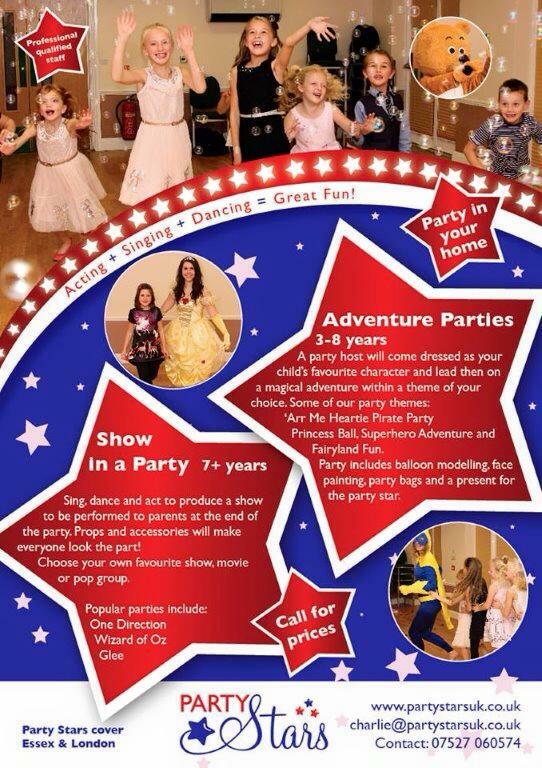 At Party Stars we offer high energy adventure parties where everyone is included and involved. Although traditional party games are often great fun and bring a sense of nostalgia, they can be difficult for the parent to organise and sometimes fail to capture young children’s attention. If you do want to make it traditional choose party games carefully and keep it quick paced – for example only have a few turns of musical statues and maybe think about a couple of parcels moving at the same time for pass the parcel. Alternate a high energy game, like musical bumps, with a calmer more sedate game, like sleeping lions or pass the parcel. Some party hosts are happy to include a traditional party game or two. Parents of reception aged children and younger generally stay at parties so make sure you have somewhere for them to sit and perhaps consider offering tea and coffee too. Older children are usually left at parties alone so it is a good idea to take a contact telephone number for each child. Whether you opt for a party host or to run your own party birthday candles are a must – make sure they are purchased and packed, along with matches, prior to the party.